The Federal High Court sitting in Asaba, Delta State, has issued a contempt notice on the National Chairman of the All Progressives Congress (APC), Adams Oshiomhole and the Chairman, Independent National Electoral Commission (INEC), Prof. Mahmood Yakubu, over disobedience to court orders. 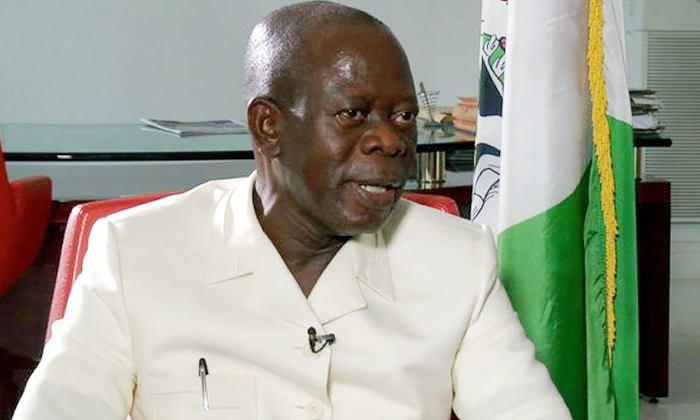 The court said Oshiomhole disobeyed its order not to submit the list of Delta APC candidates to INEC, while Yakubu disobeyed its order not to receive and publish such candidates’ names from Delta State for the 2019 general elections until the resolution of the case. She subsequently adjourned the matter to November 13 to give extended time to the defendants to file their responses.